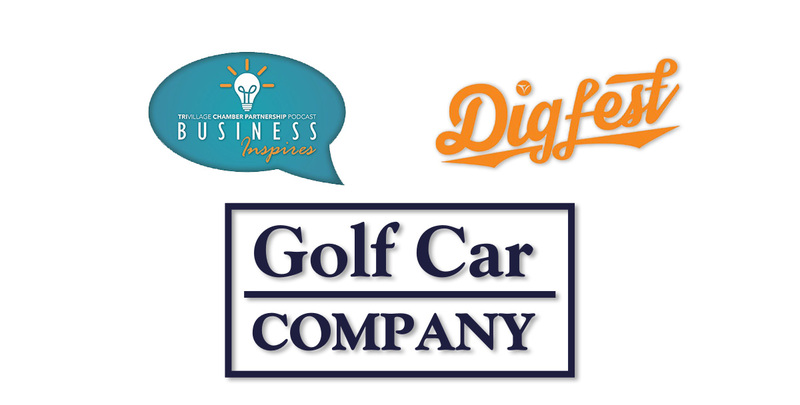 Sarah Volker of Golf Car Company joined us for a quick chat at Digfest 2018 for a special episode of our Business Inspires podcast. You’ve seen Golf Car Company’s work if you’ve ever been to Red, White and Boom. They also work on a wide range of events including concerts and camping, even indoor events. Listen for a glimpse into the business, and what to do when you need vehicles for your next event. Stream it above (and find more ways to listen below).